A richly illustrated history of the great safari tradition of Africa. 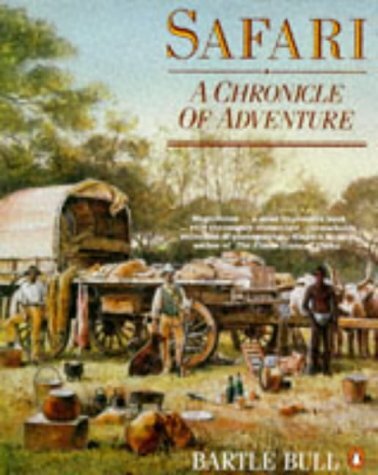 Coming from a long line of safari hunters, Bartle Bull relishes the telling of his stories and adventures, as well as the stories of those from the nineteenth century forward. A fascinating read and excellent compilation of facts, maps, drawings and illustrations.